With his son Zack. I just love the look in his eyes. Categories: Uncategorized | Tags: Birthday, Robin Williams | Permalink. 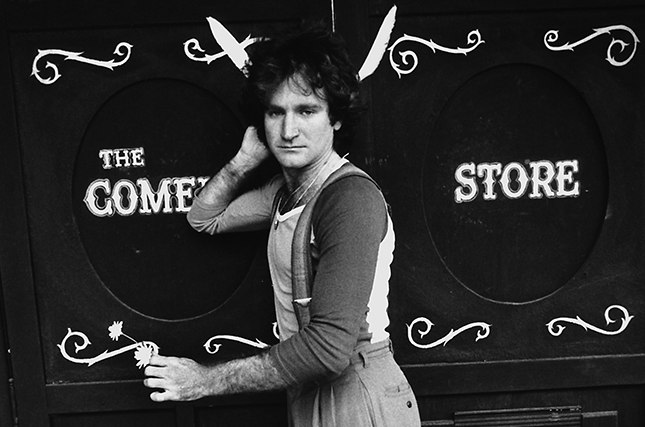 Happy Birthday Robin Williams. You would have been 64 today. We still need you. Categories: Robin Williams | Tags: Birthday, Robin Williams | Permalink.